Bhopal: Acting fast on the instructions of Chief Minister Kamal Nath, the Project Gau Shala has gained speed. A number of reputed institutions have shown interest in setting up of Gau Shala in eight districts. Indian Institute of Technology Roorkee and National Institutes of Technology are also coming forward to make Gau Shalas sustainable. Expert bodies like BAIF are also keen to adopt Gau Shala. 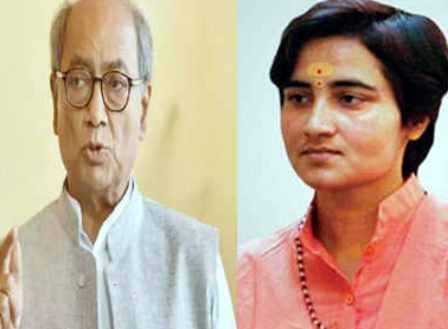 The draft of the Gau Shala policy is ready and Gau Shala Bill is being considered. This is for the first time the task of giving shelter to homeless cattle has been taken on such a massive scale. 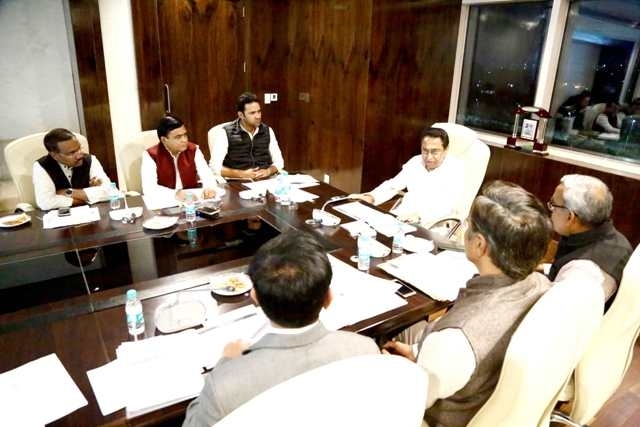 The Chief Minister Kamal Nath reviewed the progress of the Gau Shala project at Mantralaya here today and asked the concerning authorities to take concrete action in the next three weeks. Nath asked the concerning officers to speed up setting up of Gau Shalas in problematic districts. He instructed all concerned departments to make better use of available budget.